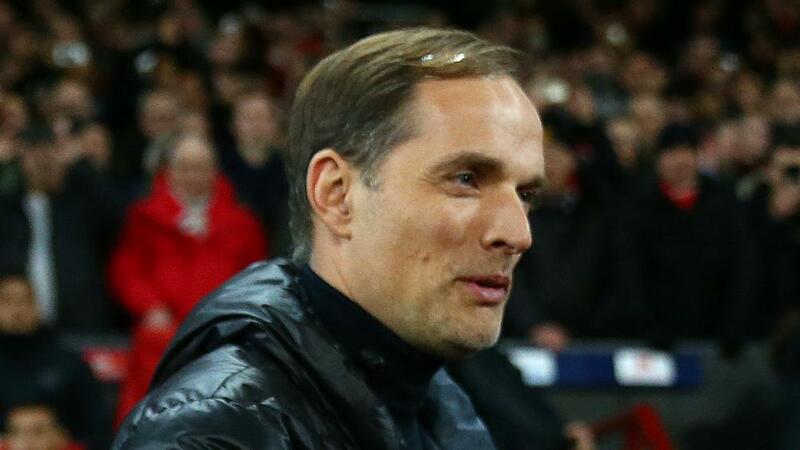 Paris Saint-Germain head coach Thomas Tuchel has rejected suggestions that the club are in crisis but concedes that it is experiencing a "difficult phase". The runaway Ligue 1 leader has now missed two opportunities to wrap up the title after a 2-2 draw at home to Strasbourg on 8 April was followed by a crushing 5-1 defeat to second-place Lille on Monday (NZST). PSG has another chance to wrap up a second consecutive league title when it travels to Nantes on Thursday and Tuchel is keen to play down his side's blip in form. "Neymar has no pain," he said. "He is very confident and wants to come back as soon as possible."